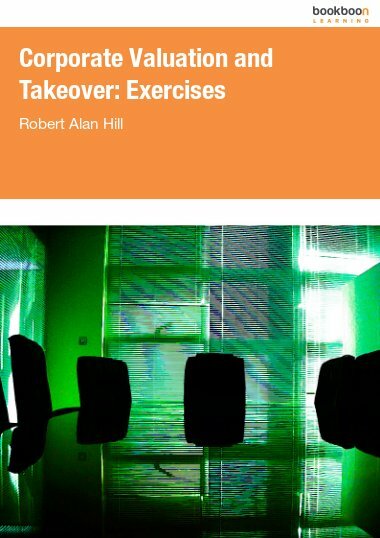 With an eclectic record of University teaching, research, publication, consultancy and curricula development, underpinned by running a successful business, Alan has been a member of national academic validation bodies and held senior external examinerships and lectureships at both undergraduate and postgraduate level in the UK and abroad. 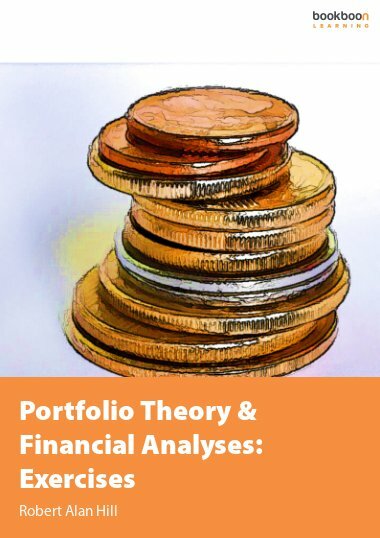 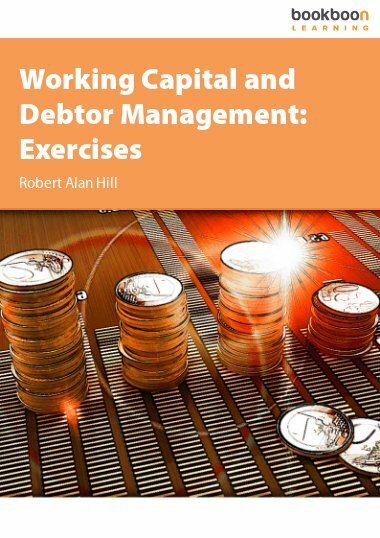 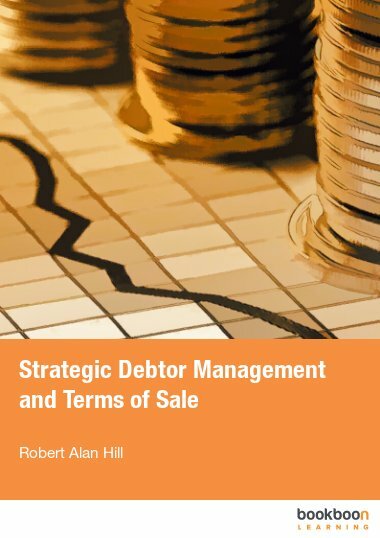 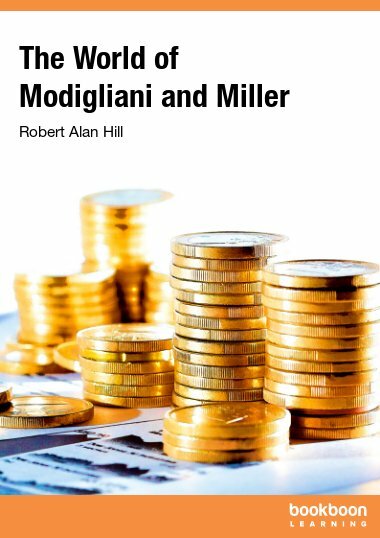 With increasing demand for global e-learning, his attention is now focussed on the free provision of a financial textbook series, underpinned by a critique of contemporary capital market theory in volatile markets, published by bookboon.com. 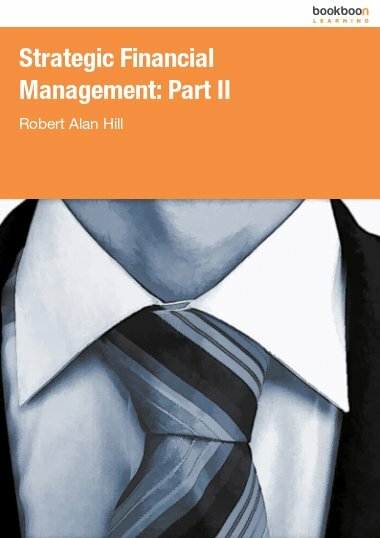 To contact Alan, please visit Robert Alan Hill at www.linkedin.com.